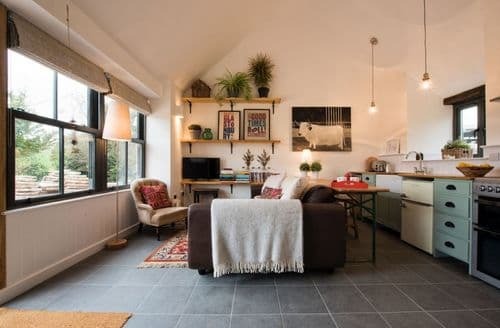 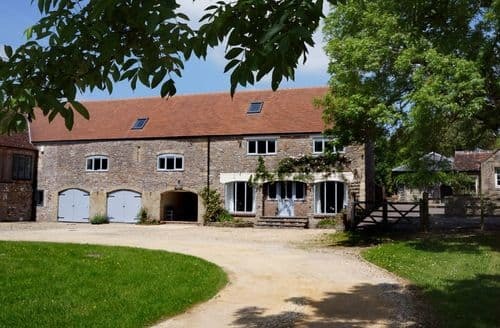 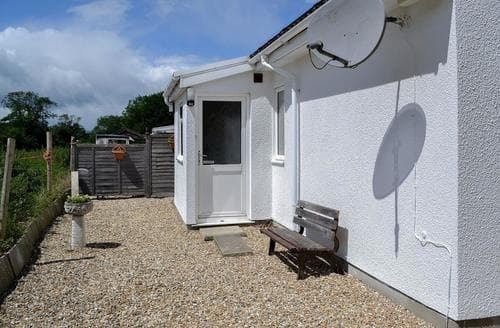 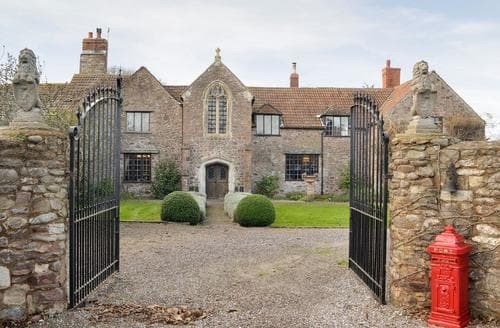 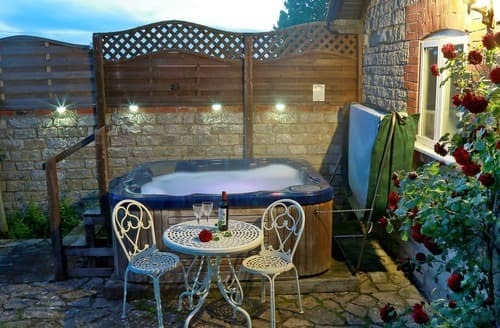 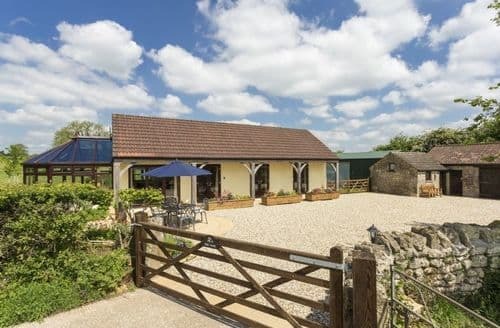 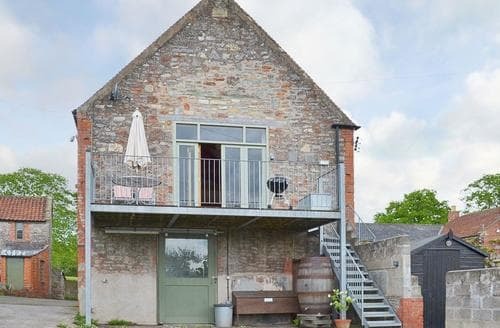 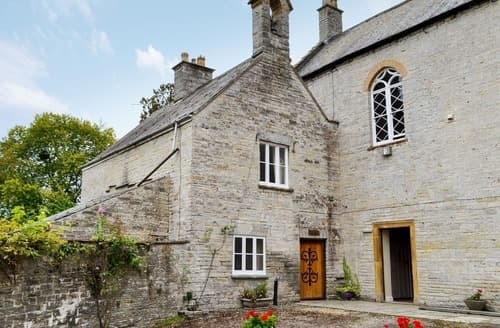 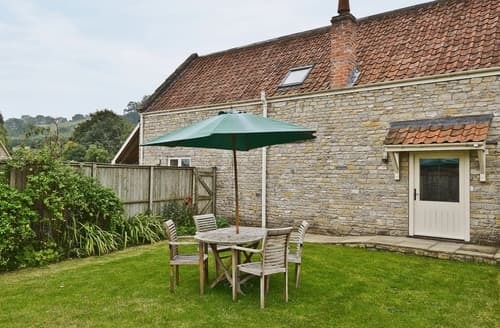 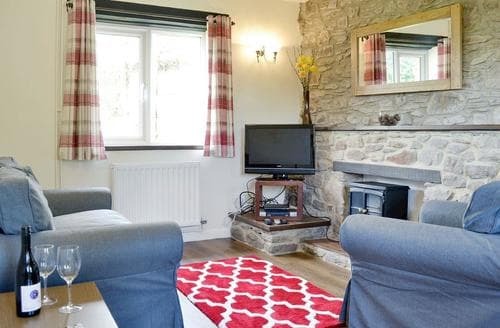 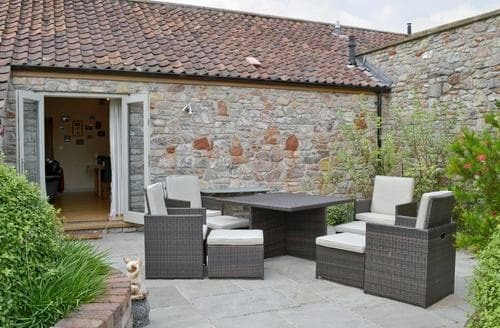 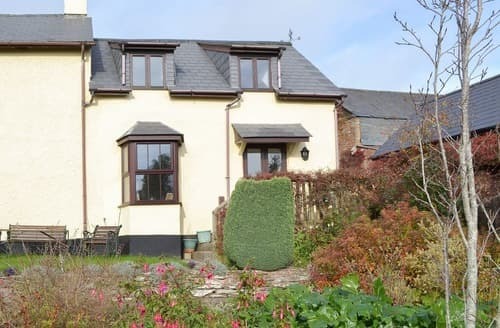 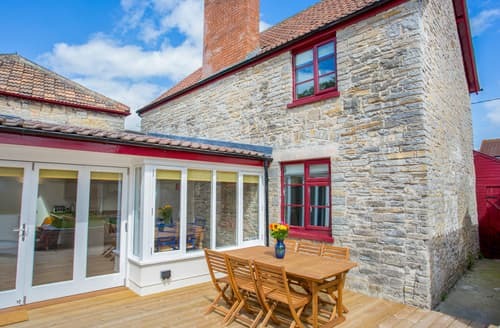 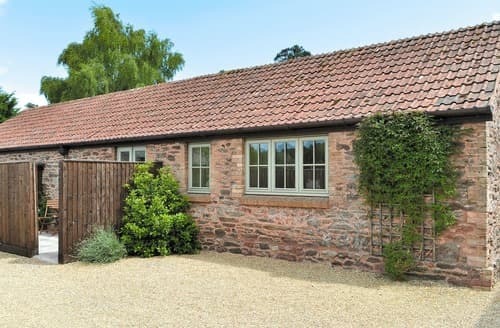 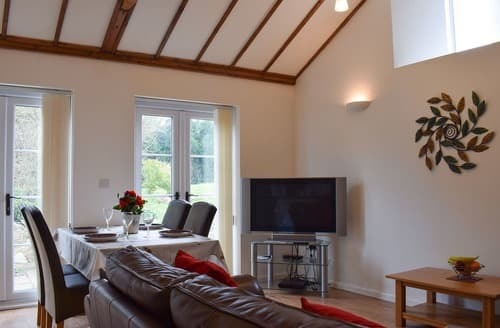 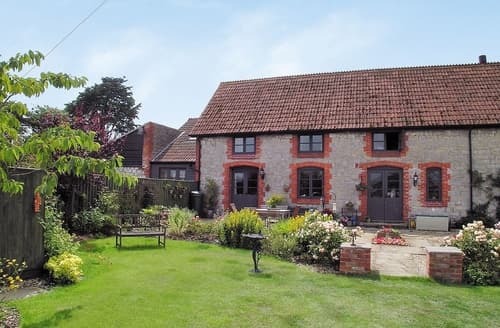 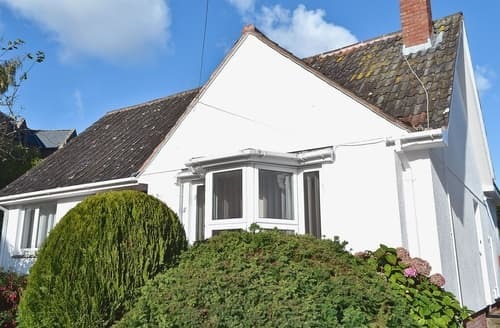 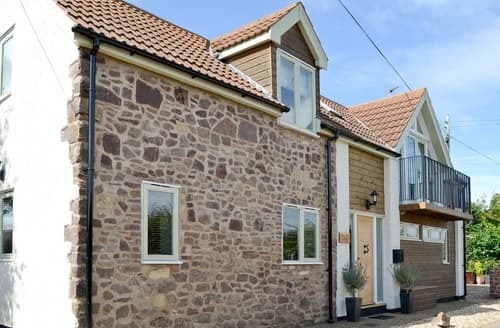 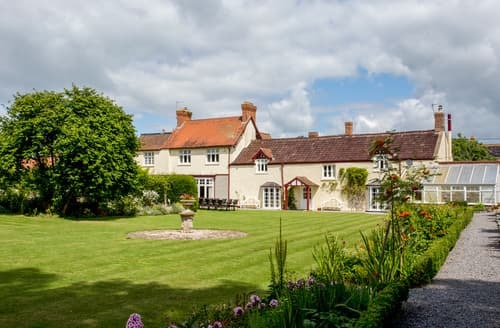 Close to Glastonbury, Cheddar Gorge, Wookey Hole and the cathedral city of Wells is this attractive detached cottage. 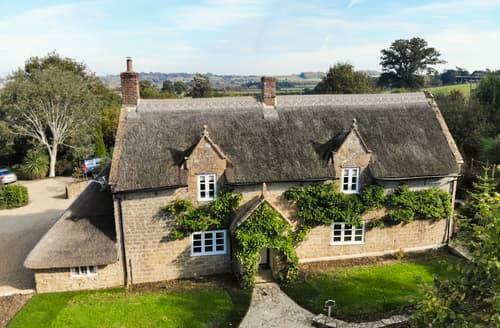 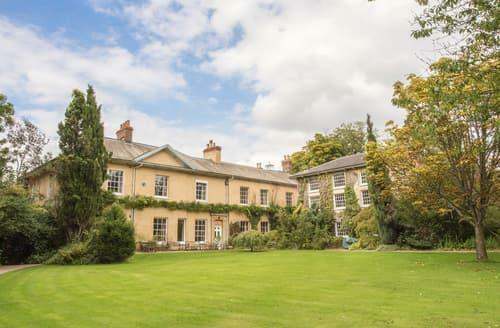 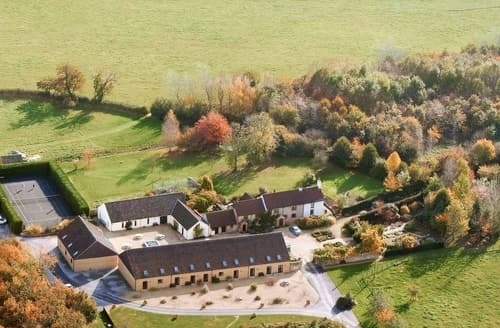 Visit the Haynes Motor Museum and explore south and central Somerset, as well as the stunning Jurassic Coast. 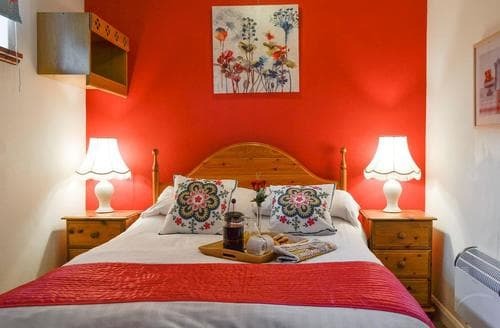 Not just a room with a view, a loft with boundless views and a balcony from which to breathe them in during your romantic break. 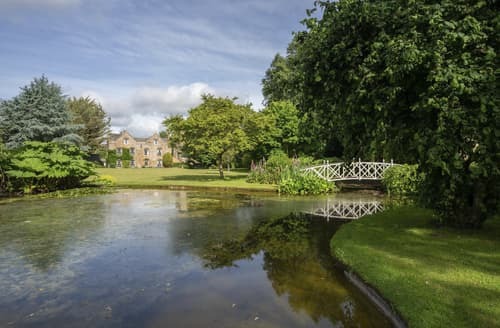 With so many shared leisure facilities available during your stay at S20304 be sure to savour the surrounding scenery too.